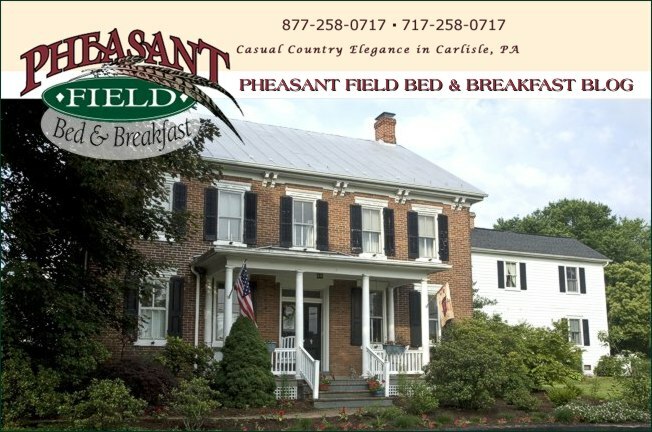 Our holiday season looks busy here at Pheasant Field Bed and Breakfast. In January, we will be offering our Cabin Fever special: Buy one night at regular rate, get the second night FREE! Go to our website at http://www.pheasantfield.com to make your reservation.